This is the most important step for installing the Bounds Taxis Beta Booking App for Android APK files on your Android. 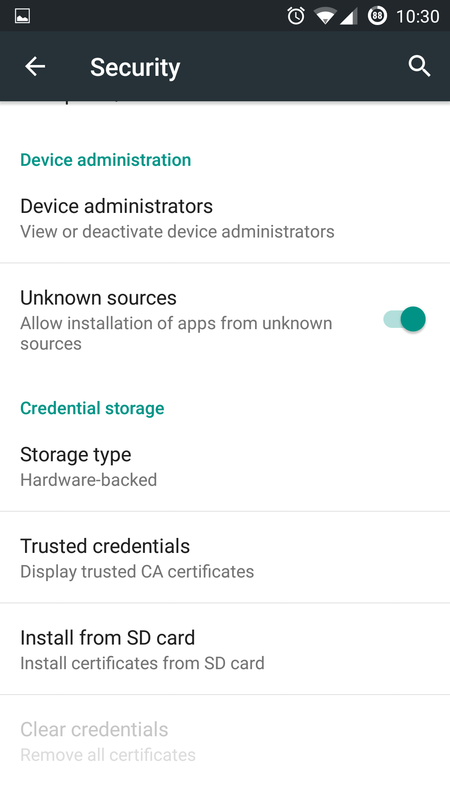 Without enabling this option you won’t be able to install the APK directly. To enable Unknown Sources go to Settings > Security and check the box next to” Unknown Sources “. A dialogue box may pop-up asking you to confirm the action, just tap OK to confirm.